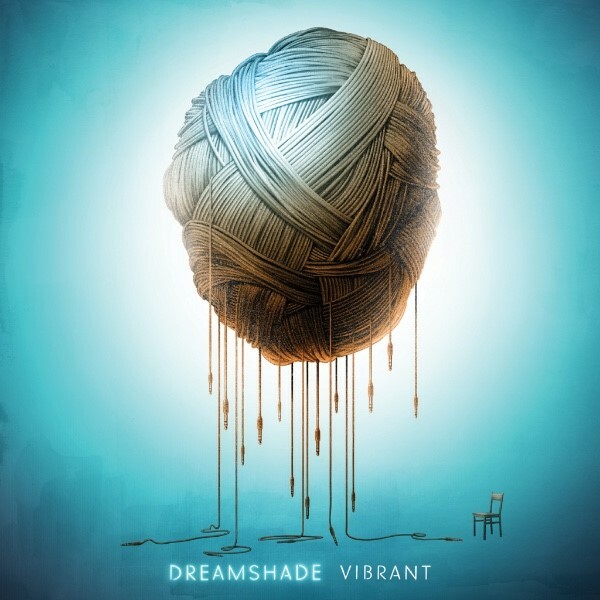 Swiss rockers Dreamshade have released their new album Vibrant today, December 9, via Artery Recordings. 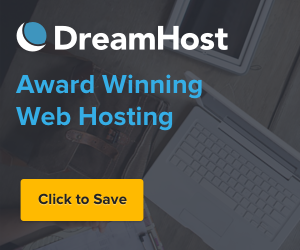 To herald the album’s much-anticipated arrival, the band has released the video for the thunderous track “Where My Heart Belongs,” which shows Dreamshade’s many facets. This new video follows the band’s short-form documentary about the album, with premiered via New Noise and can be viewed here. The clip takes listeners into the heart of the record.